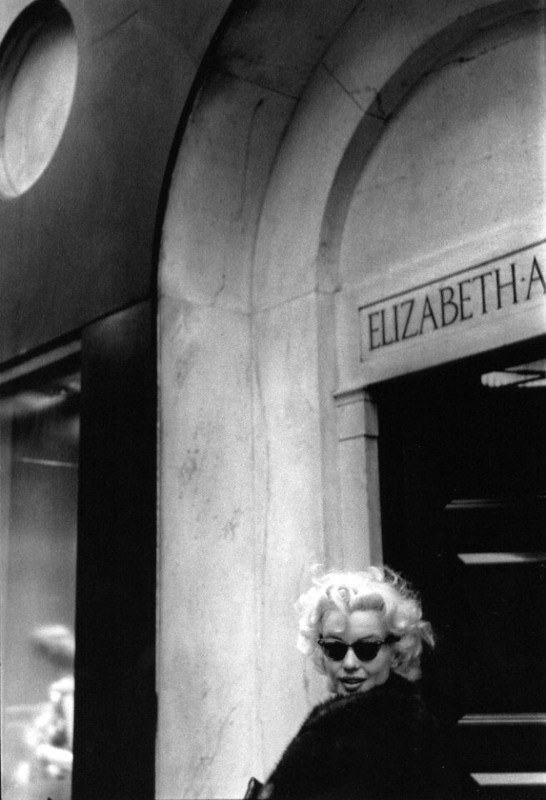 Marilyn and Manhattan! ~ Darian Darling: A Guide To Life For Modern Blondes! 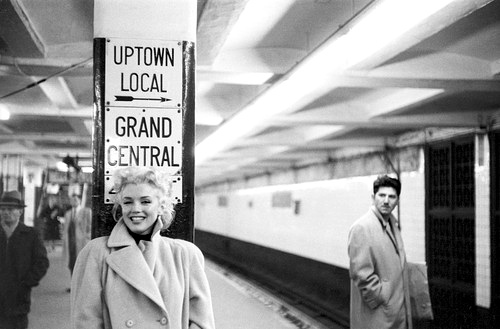 In 1955 Marilyn Monroe tired of the Hollywood rat race and moved back east looking for a fresh start. She had recently went through a painful divorce from baseball legend Joe DiMaggio and her latest film There's No Business Like Show Business received terrible reviews from critics. She longed for a respected career as a serious actress and was fed up with the dumb blonde roles being assigned to her. 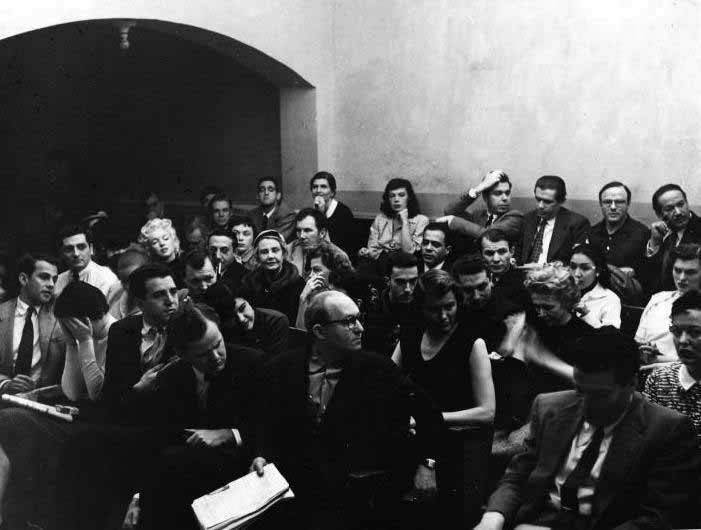 You must remember that this was an era in Hollywood when actors were "owned" by the movie studio they were under contract with and had to film whatever role the studio execs deemed appropriate. 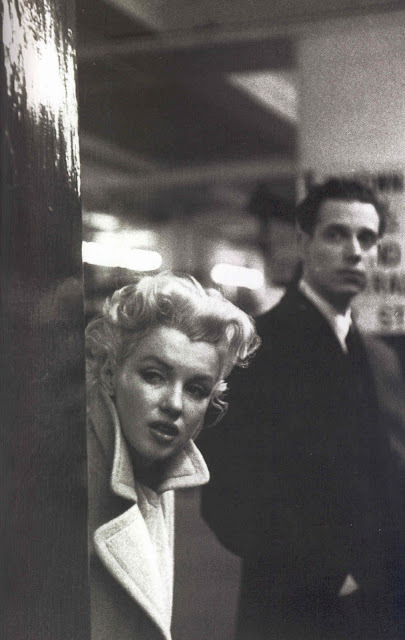 Marilyn was also still committed to a contract made before she became a star, getting paid a mere $1,500 a week when co-stars with less star power were being paid much more. So she broke her contract with 20th Century Fox, was virtually blacklisted in Hollywood and started studying with Lee Strasberg at the prestigious Actors Studio in New York City. 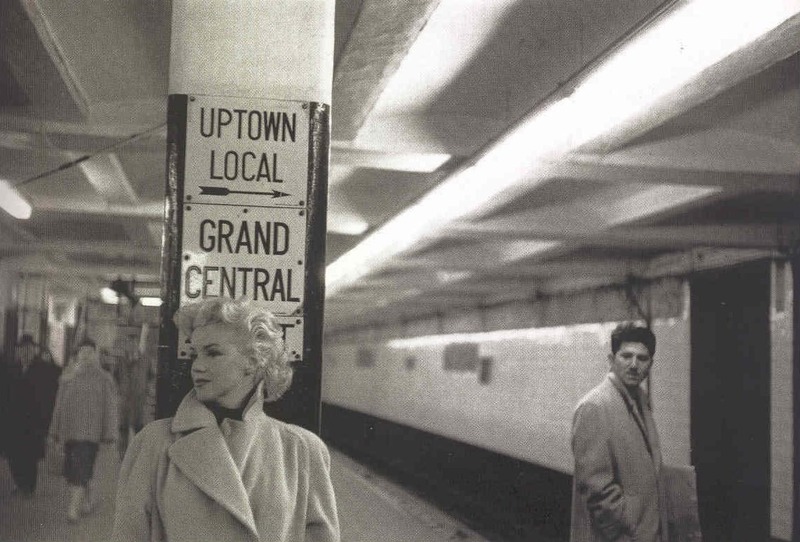 Marilyn adored her new found freedom in NYC and loved being able to blend into it's teeming masses. She would become the first actress to form her own film production company, and later renegotiated her studio contract. The newly formed Marilyn Monroe Productions would be paid $100,000 plus a share of profits for each film. 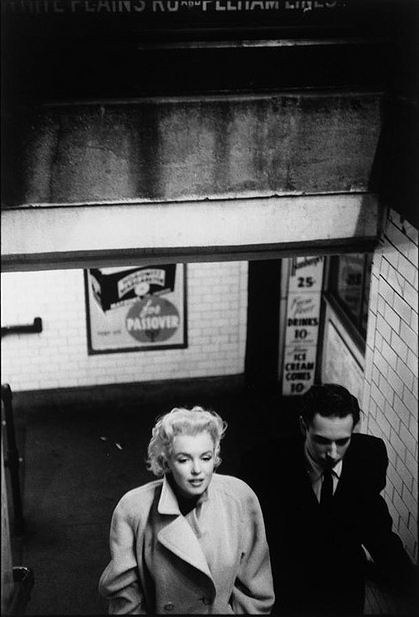 In addition to being able to work for other studios, Marilyn had the right to reject any script, director or cinematographer she did not approve of. 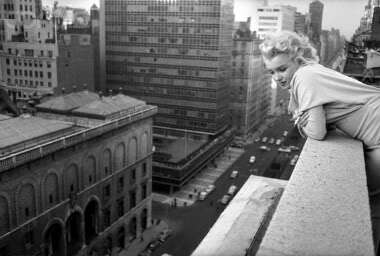 Marilyn remained in New York, off and on until 1961 and even after returning to LA, retained her NYC apartment as a second home. 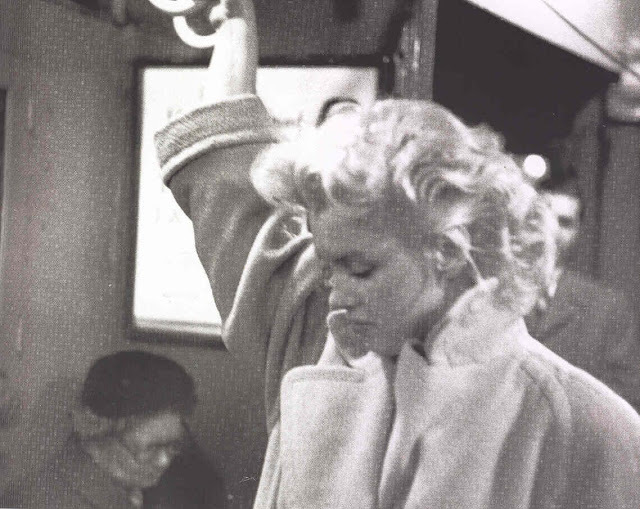 The majority of these amazing photos were taken during a single week in March 1955 by NYC based photographer Ed Feingersh. 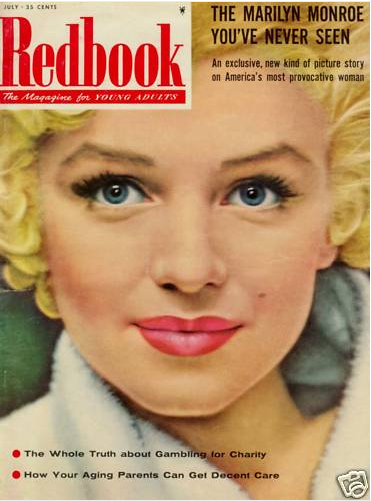 He had been assigned to shadow Marilyn for a Redbook cover story titled "The Marilyn Monroe You've Never Seen", and a few of his photos ended up being published. 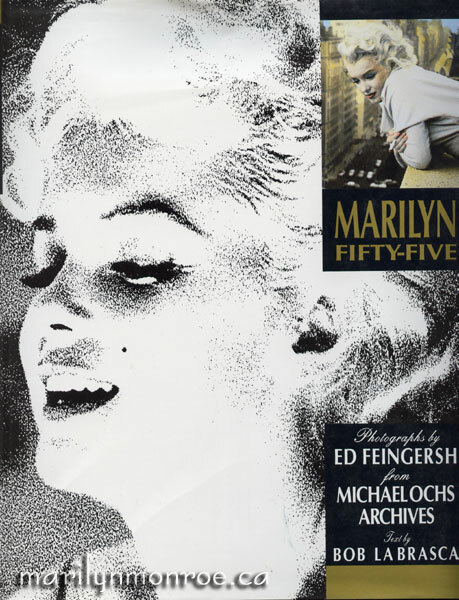 But when Feingersh died, several rolls of film were discovered from those candid sessions and show a different and rarely seen Marilyn, not the showbiz persona but the casual, struggling NYC actress. They were collected for the first time in the now out of print, must have book Marilyn Fifty-Five. 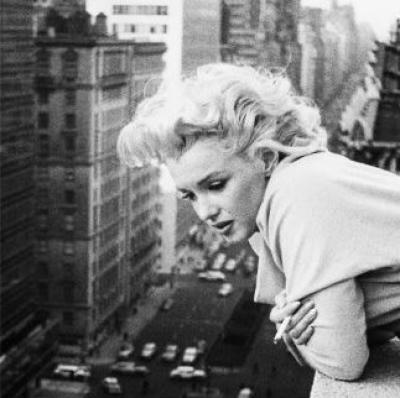 These are some of my favorite photos of Marilyn, and the mix of her ethereal beauty combined with the urban grit of NYC....it's quite the magical combination. 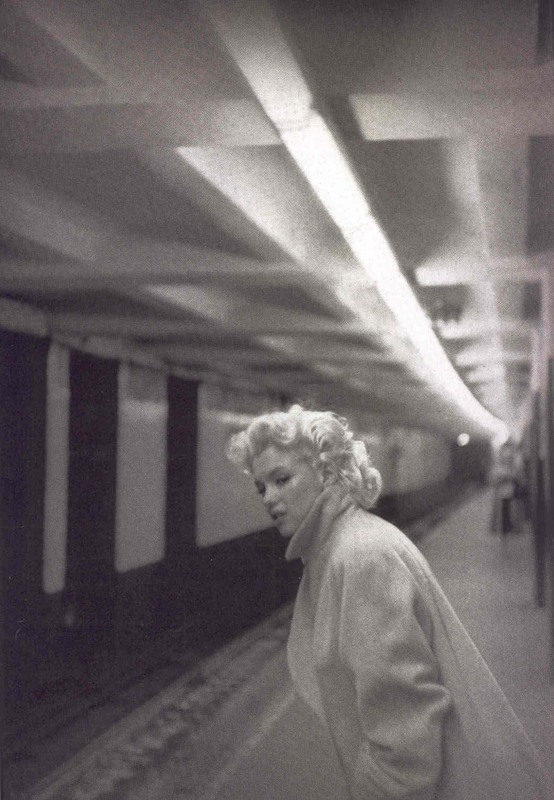 I hate waiting for the train. 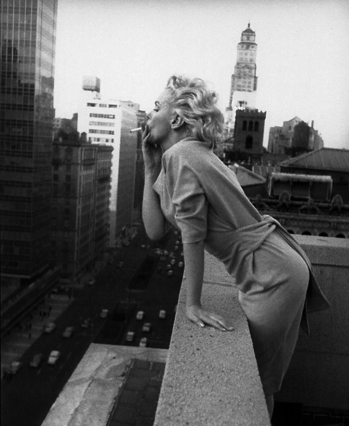 When smoking was still glamorous. 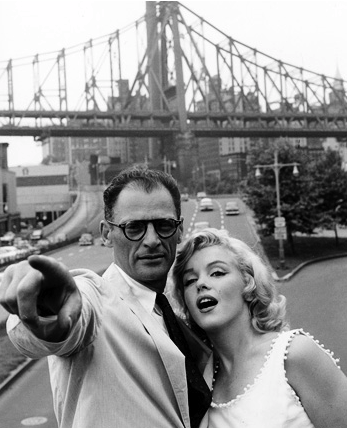 Sightseeing with her 3rd husband, the playwright Arthur Miller. 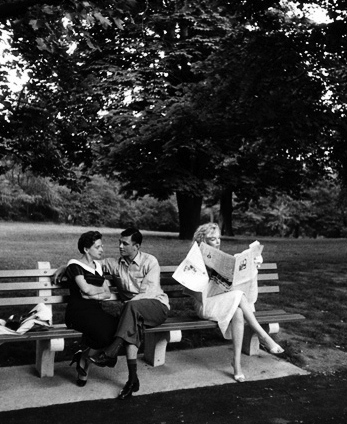 A relaxing Sunday in Central Park.